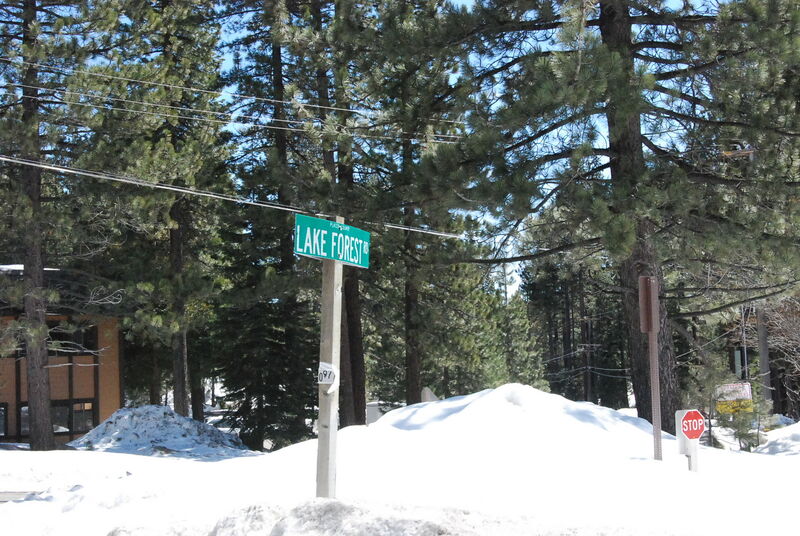 Lake Forest Tahoe City, 96145 is an area about a mile and a half north east from Tahoe City on the lakeside of the highway, well within a comfortable level biking distance. Mixture of many older homes and cabins dot the landscape in this area; some are quality upgrades. Nicer homes are near or on the lake, but rarely enter the market. Couple of lakefront condo complexes, such as St. Frances Condos and Lassen Condos, exist in the neighborhood with starting prices around $400k for an interior condo. 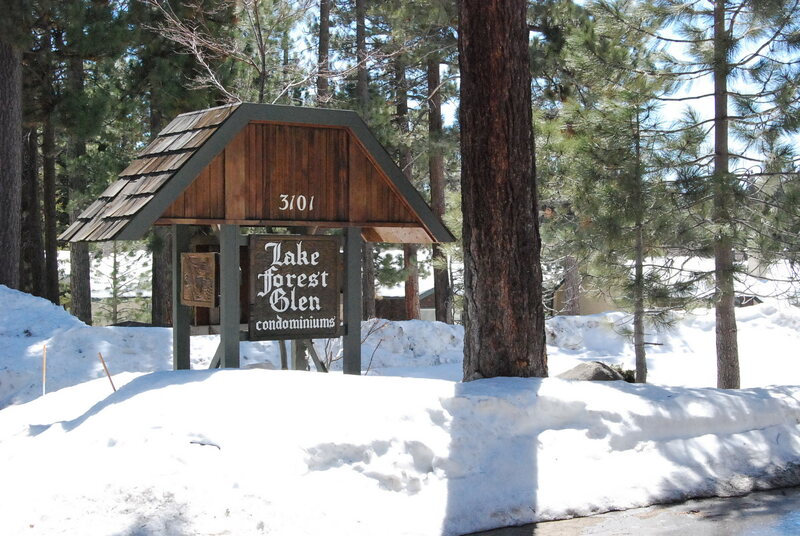 Cheaper alternative is Lake Forest Glen Condos where as of recently condos start at high $100Ks. Wetlands at the entrance of this neighborhood provide a great backdrop for the fall aspen colors. Small commercial area exists, as well as the boat launch with boat trailer parking on site for a fee. Skylandia Beach located off of Lake Forest Rd., is a sandy beach with picnic tables and fire pits. This beach has become popular with dog owners. 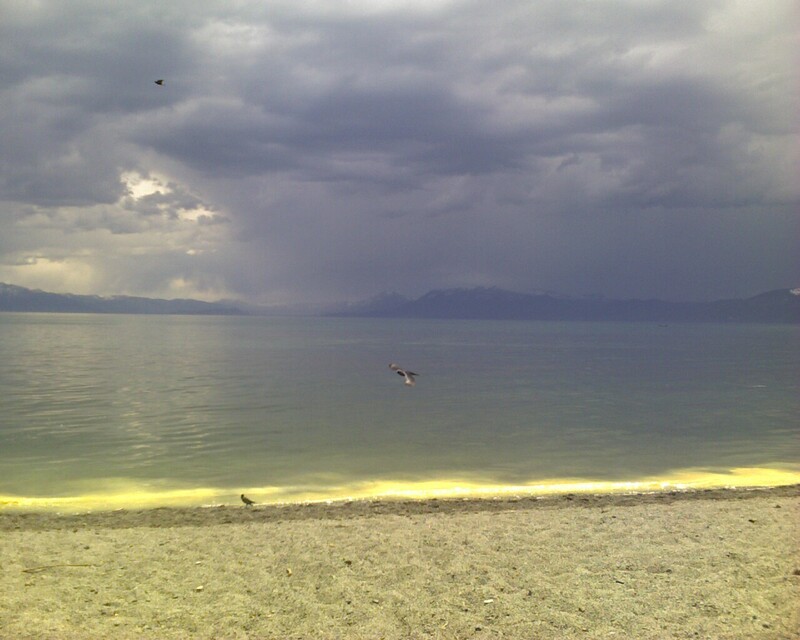 Lake Forest Beach is located at the end of Bristlecone off Lake Forest Rd., with picnic tables and fire pits. Somewhat shallow waters.